Beside the Edgewater Hotel and Mama Maria's is this premium Put in Bay shop. Lakeside proudly offers a great collection of highly fashionable sunglasses, bathing suits, and designer clothing. They often stay open beyond "normal" hours to better serve their customers. 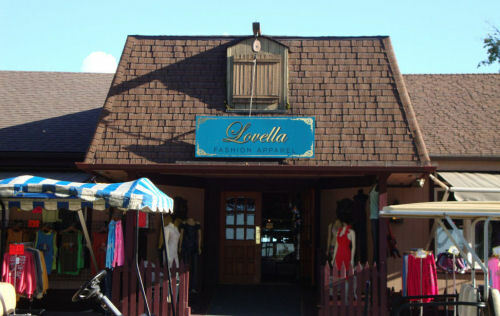 Be sure to check out their great sales and get chic at this premier Put-in-bay boutique.